Welcome to Sticky Fingers Pre-School! 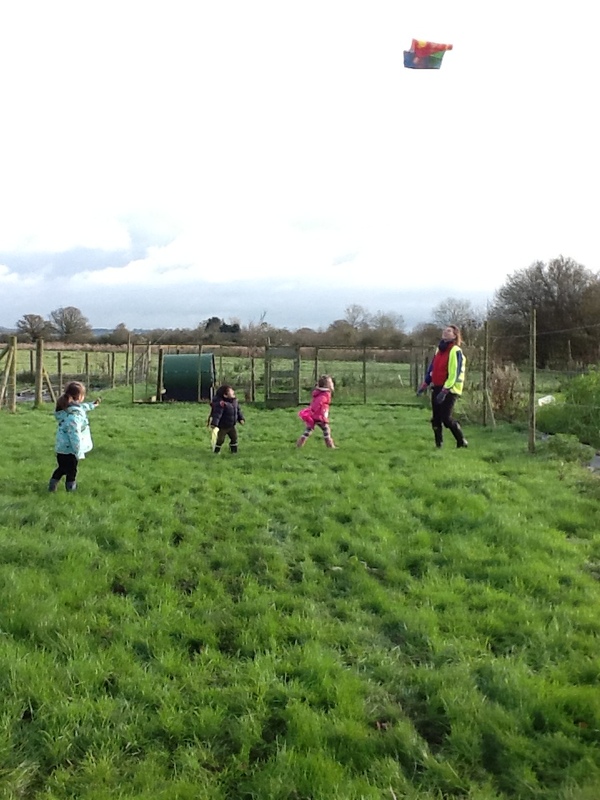 We have been operating in Templecombe for well over 30 years, providing pre-school education between the ages of 2 to school admission age. We are eligible to receive 2, 3 and 4 year old funding and childcare vouchers are accepted. 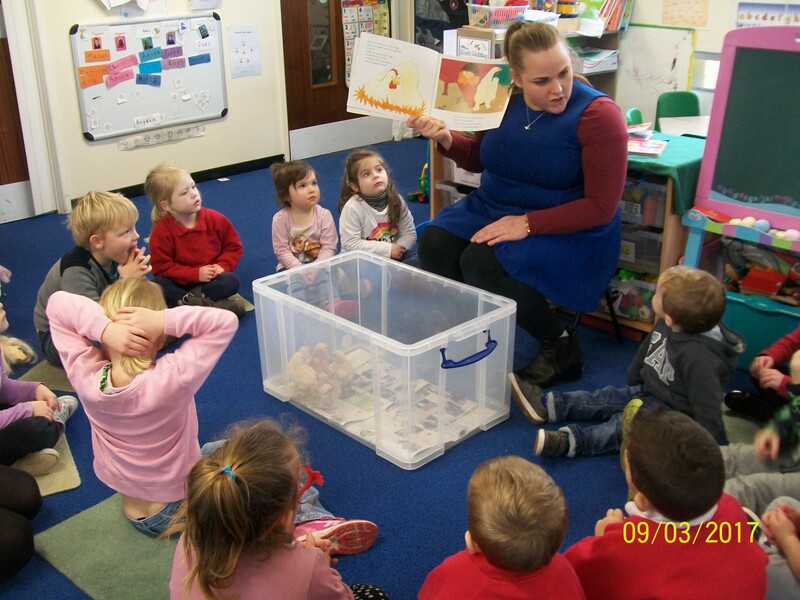 We are a registered charity, managed by a committee and run on a daily basis by a qualified pre-school supervisor. 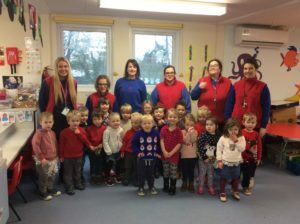 We moved over onto school site in April 2008, into our brand new pre-school classroom, which is specifically been planned for young children to be in. From child height wash basins, low surface breakfast bar where children can sit and watch and help prepare snack, join in with cookery activities, and look out into the world around them from the low level windows. We have created a warm, fun, safe, home from home environment where children can play2learn. 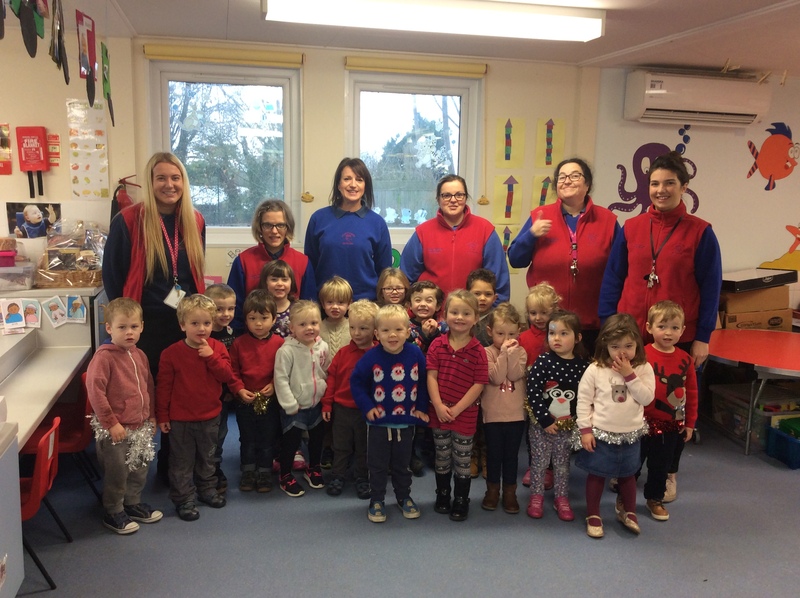 The pre-school has good strong links with Abbas & Templecombe Primary School and by being on school site we can ensure children have a secure and smooth transition into school life. The pre-schoolars will gradually get to know their reception class teacher and their new learning environment during our inductions held in the summer term, in preparation for their entry to school. The same applies if your child will be attending another local school, we will ensure your child meets their class teacher prior to starting, ensuring a happy transition into school. Offer children and their parents a service, which promotes equality and values diversity.